TAKE THE 3D TOUR of the inside of our 2017 Parade Home. Whether you dream of a large luxury home, a smaller home to start a family or down-size for retirement...we can design & build the perfect home for you (and your budget). 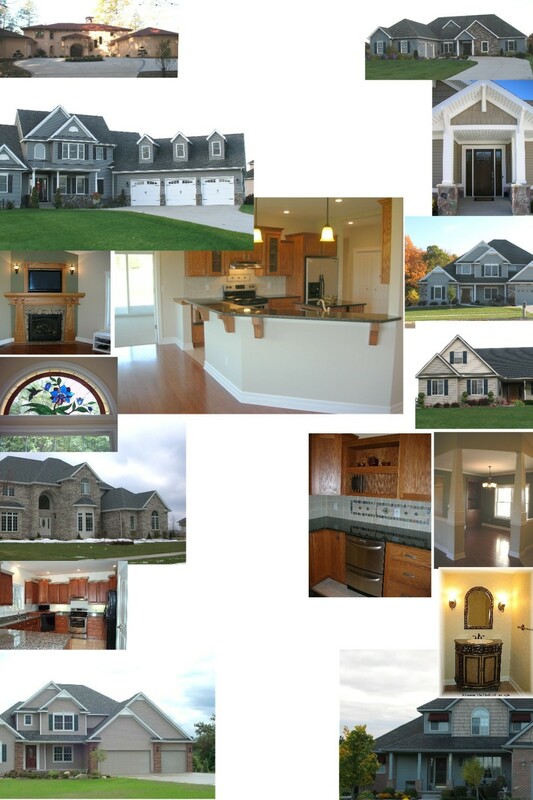 Howling Hammer Builders, Inc. is dedicated to providing the best of quality in custom built homes and remodeling home projects with consideration of your time and budget. We are committed to excellence in home construction and offer the latest in green-building design and execution. Our homes are unique and specially planned for your personal desires and needs. At Howling Hammer Builders, we understand the importance of being entrusted with building your new home and we take that responsibility seriously. We take pride in offering the highest levels of trustworthiness and workmanship. We are a local company. We raised our family here in Mt. Pleasant and we hold dearly to the sense of community found in Central Michigan. We care about the people who live here, and it's our mission to make a positive difference in the lives of our clients. WE ARE PROUD TO ANNOUNCE JOANNE (JO) HAS EARNED HER CERTIFIED GREEN BUILDING PROFESSIONAL DESIGNATION FROM THE NATIONAL ASSOCIATION OF HOME BUILDERS' UNIVERSITY OF HOUSING. CALL US TODAY FOR YOUR PERSONAL APPOINTMENT.